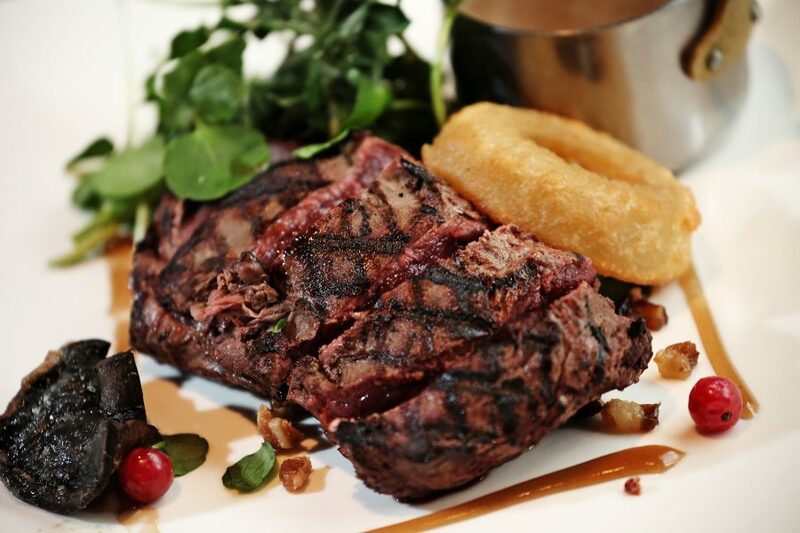 Order two sirloin steaks and receive a FREE bottle of our Merlot or Chardonnay OR order two fillet steaks and receive a FREE bottle of our Prosecco! That’s how we do Tuesdays at Silk Room. Call 0191 260 3506 or click here to book a table.